Home How-To How to Complaint on Text Message Formally. 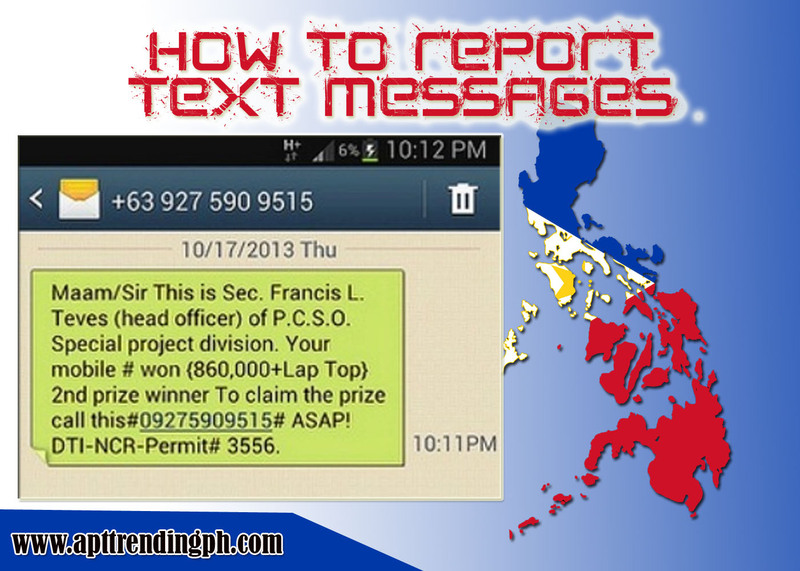 How to Complaint on Text Message Formally. Note: Requests or applications with incomplete requirements/attachments shall not be facilitated.